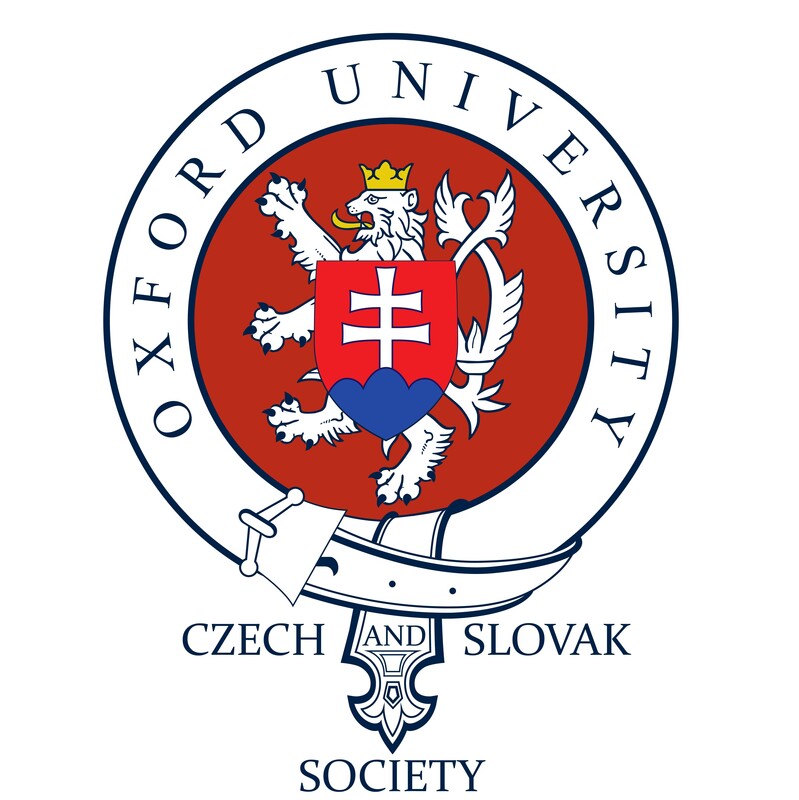 The Oxford University Czech and Slovak Society (OUCSS) was officially founded on the 13th May 2011 at St. John’s College by a “founding team” of Czech and Slovak students at Oxford including Kubo Mačák, Martin Dienstbier, Katerina Falk, Maruška Friedmannová, Monika Gullerová, Zdenka Kissová, Václav Potěšil, Vítek Šípal, and Štefan Sulek. 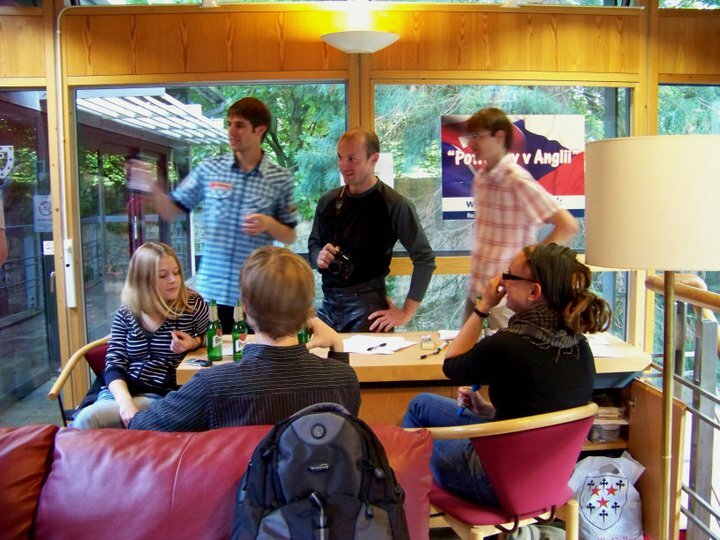 Founding social of the OUCSS, May 2011. Photo by Bara Havelkova. 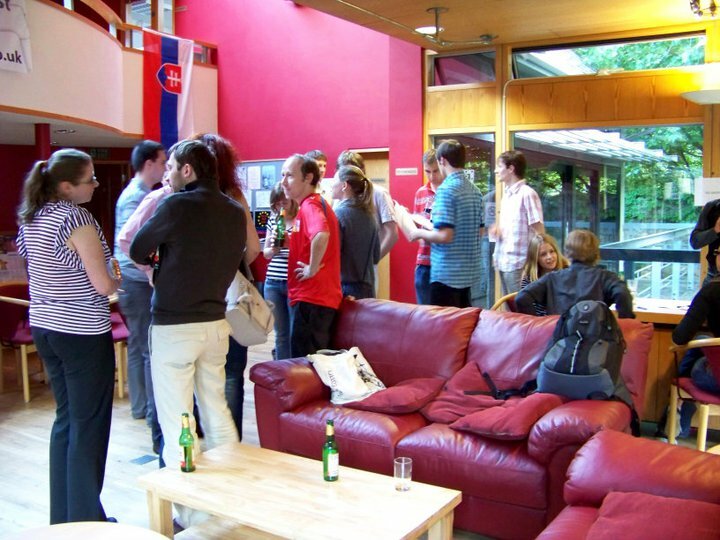 Although Oxford University had no official student society for Czech and Slovak students until then, Czech and Slovak Oxonians had a long tradition of social gatherings, sport events, and informal mingling. Czech and Slovak football match in 2010. Photo by Kubo Macak. 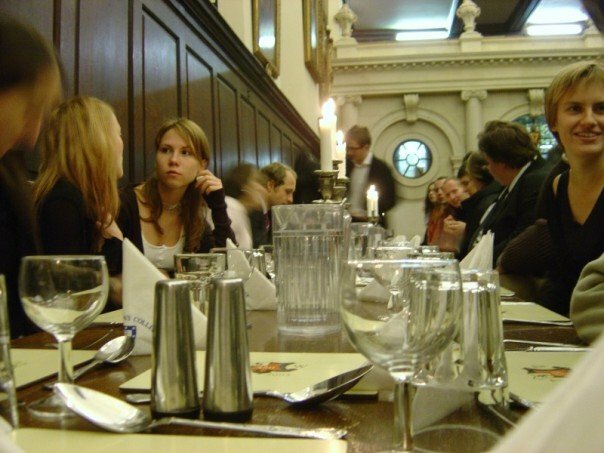 Since 2009, the twentieth anniversary of the end of the socialist regime in Czechoslovakia, Oxford Czech and Slovak students have organised an annual dinner around the 17th of November with the Czech and Slovak ambassadors to the United Kingdom. Over the years, Velvet Dinner has developed into an annual highlight, which brings together current students, alumni, and friends of OUCSS every November. Velvet Dinner 2011. St John’s College. Photo by Matej Bajgar. 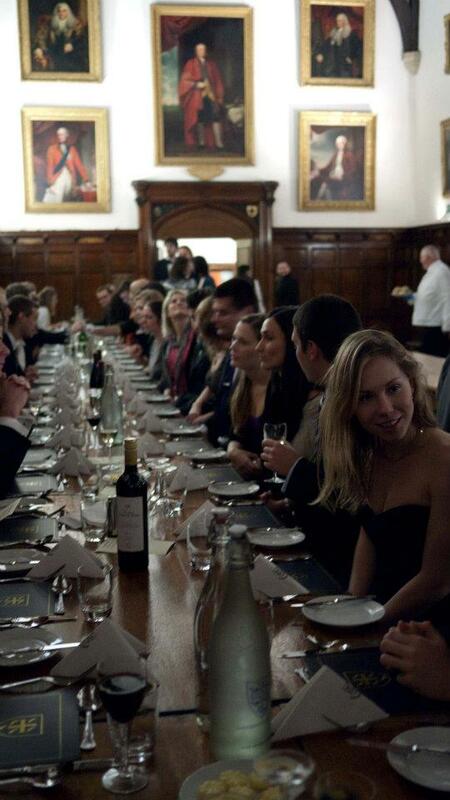 Velvet Dinner 2011.St John’s College. Photo by Matej Bajgar. Czech and Slovak Dinner 2007. St John’s College. Photo by Milos Novacek.